roomorama | Badudets Everything Nice! During our Hong Kong vacation last November, we booked the first 2 nights of our trip at a flat in Causeway Bay via Roomorama.com. I have $200 credits with them so it’s the perfect time to use it. Basically, Roomorama has a collection of short-term rentals/apartments from around the globe, if you’re looking for affordable accommodation and with complete amenities and with convenience like living in your own home, then booking through the site is for you. First, I browsed for affordable rates of apartments/studios in Hong Kong island. Why HK island? Because we plan on hiking the Dragon’s Back with our toddler so I chose the most convenient location. 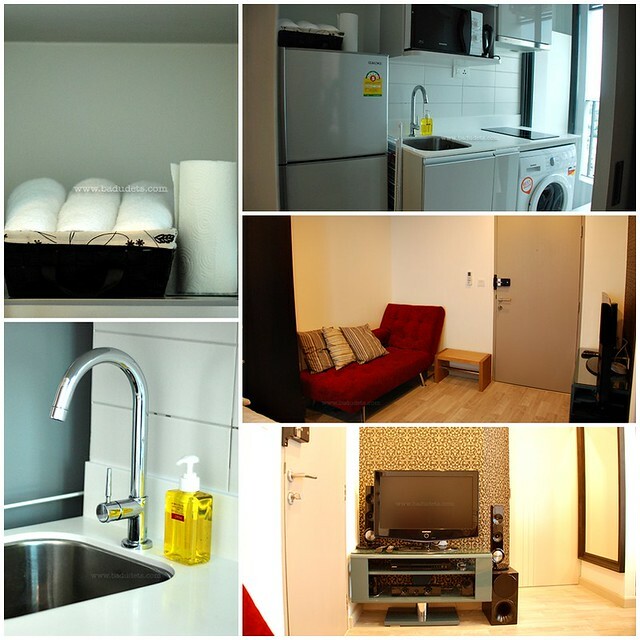 I zeroed in on a studio in Causeway Bay owned by Lee Shan Tse (hongkongkiwy), rate is for $70 per night. After several inquiries, I booked the studio and paid Roomorama using credit card. I received a confirmation email from Roomorama instantly, together with some instructions on when to give the Roomorama code to our host. Several days later, Lee Shan Tse also sent me an email for further instructions on how to reach her studio, how to get the keys and her studio rules. One hassle is that I have to get the keys at her cousin’s store in Island Beverly, it’s just one block away from the studio but it’s too taxing to get it especially when carrying our luggage and our sleepy toddler. Photos of different views of the studio are included in the site so I knew what to expect. On our recent Singapore trip, we’re lucky to have a free accommodation courtesy of our friends, they let us stay in their apartment for 5 days. This made our trip worry free and economical too because we saved a lot from paying hotel accommodations. And considering the high cost of living in Singapore, hotel accommodation is relatively expensive too. 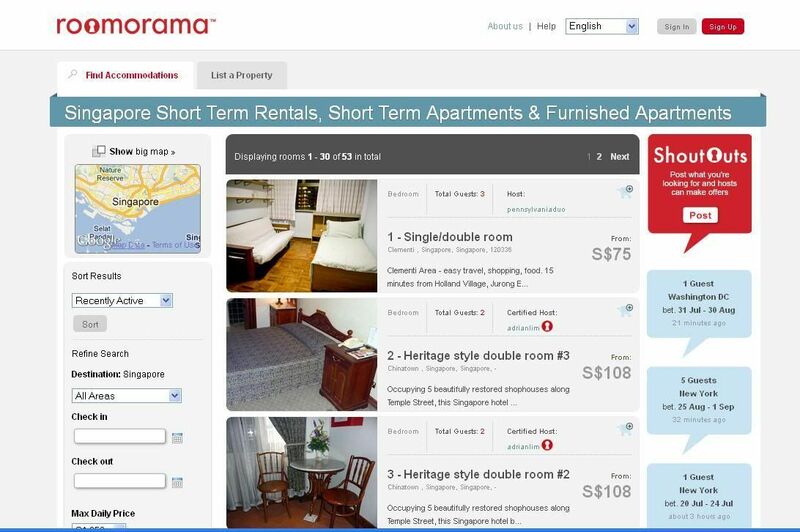 But if we don’t have dear friends in Singapore, I would have considered staying in one of the apartments listed at Roomorama.com. Roomorama has a number of listings for apartment rentals that are quite affordable, and being travelers who indulge on living like a local, it would be a nice experience for us.